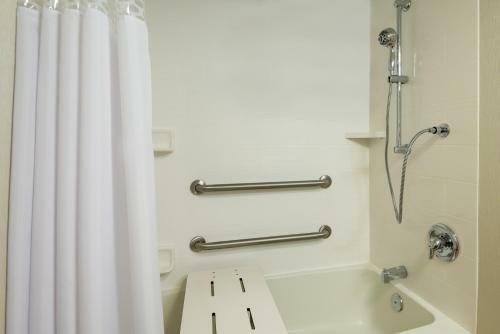 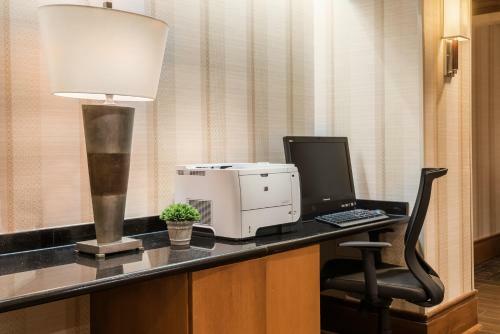 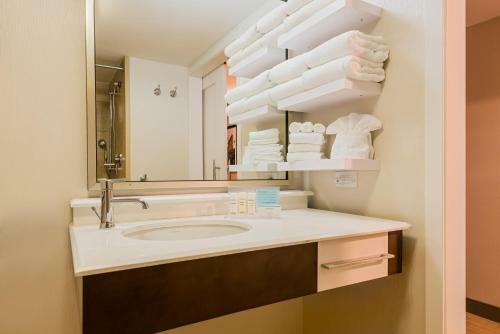 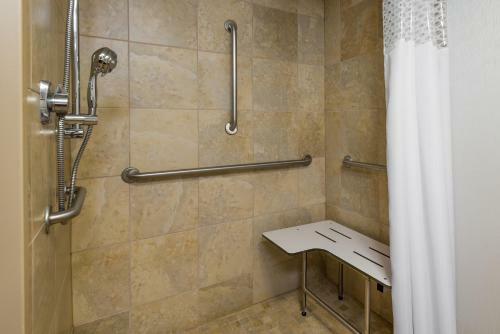 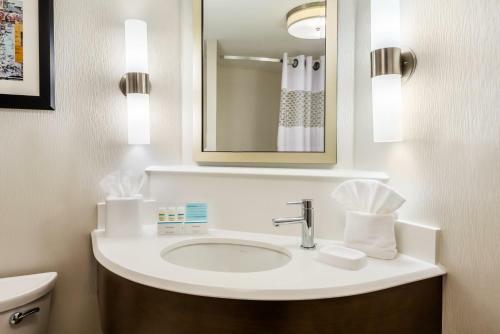 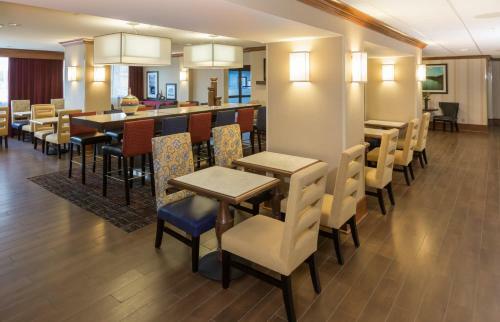 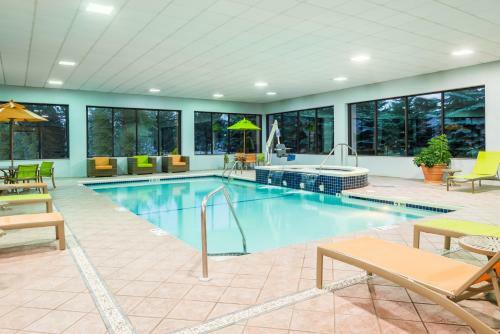 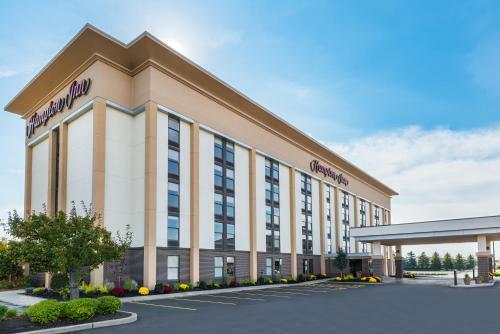 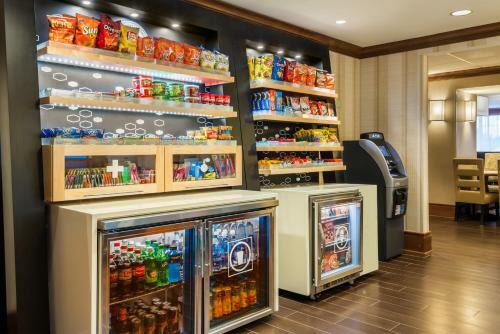 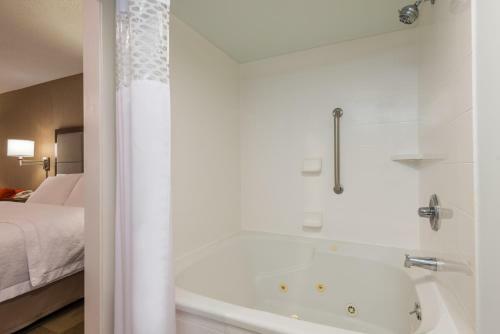 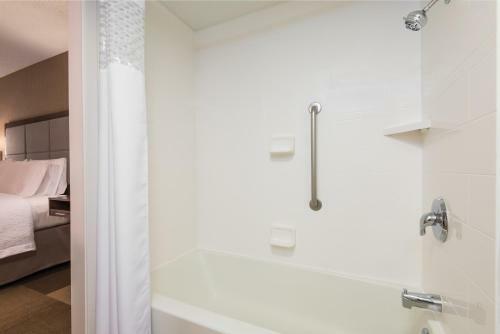 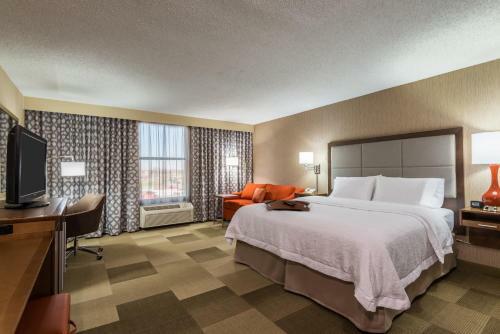 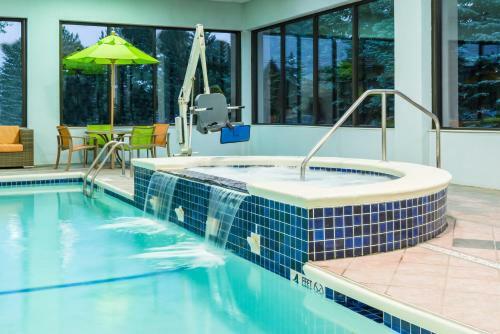 Across from the Walden Galleria Mall shopping center and a short distance from Buffalo-Niagara International Airport, this hotel offers comfortable accommodation and thoughtful amenities, including free 24-hour airport transfers. 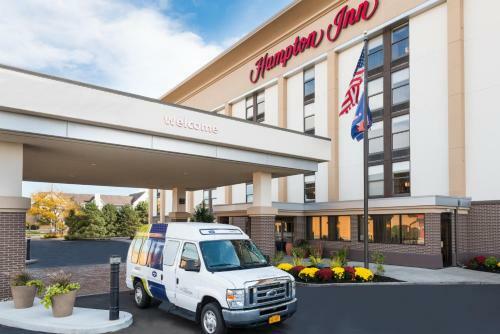 A variety of area attractions, including the Key Bank Center and New Era Field, are located close to the Hampton Inn Buffalo-Airport Galleria Mall. 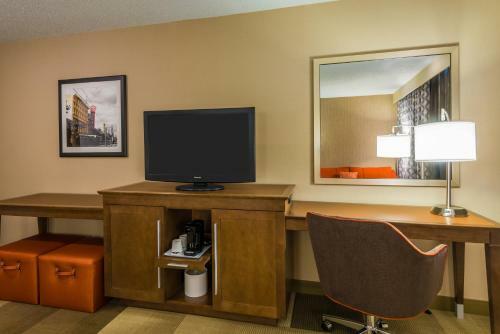 Seneca-Niagara Casino and the stunning Niagara Falls are also within driving distance. 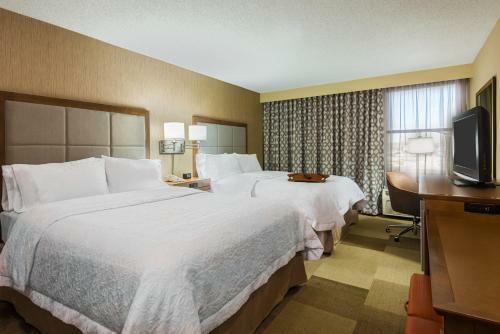 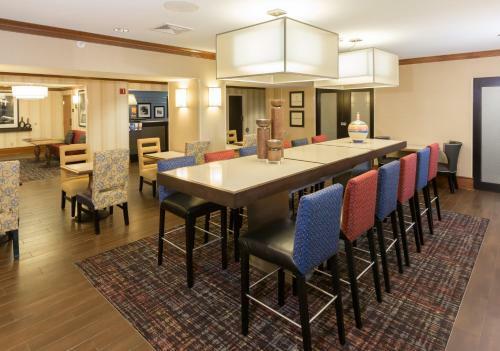 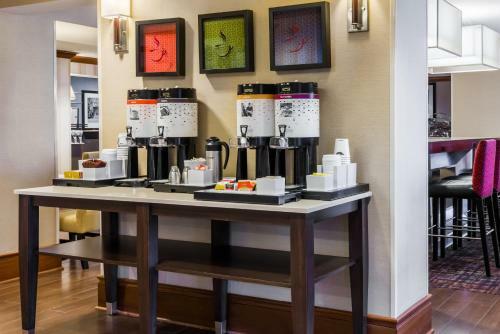 Guests staying at the Buffalo-Airport Galleria Mall Hampton Inn can start each day with a free hot breakfast after a restful night of sleep on signature Cloud Nine beds. 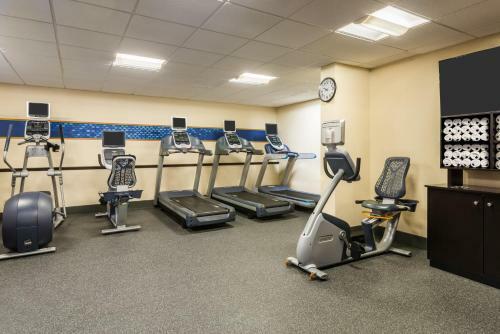 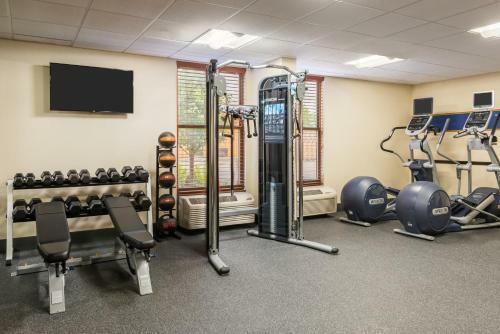 The hotel also features an on-site fitness centre, complete with an indoor swimming pool. 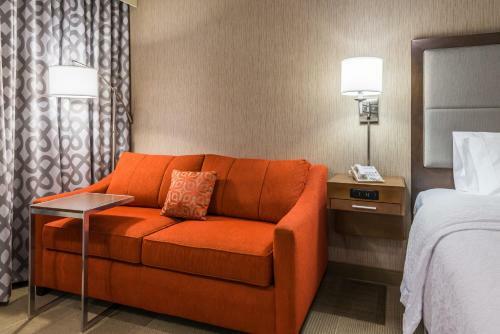 Shuttle service is available for locations within a 2.4 km radius, including the Walden Galleria Mall. 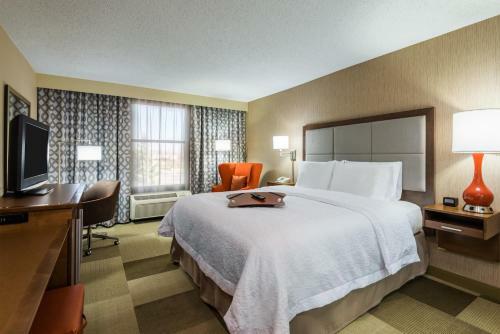 the hotel Hampton Inn Buffalo-Airport Galleria Mall so we can give you detailed rates for the rooms in the desired period.